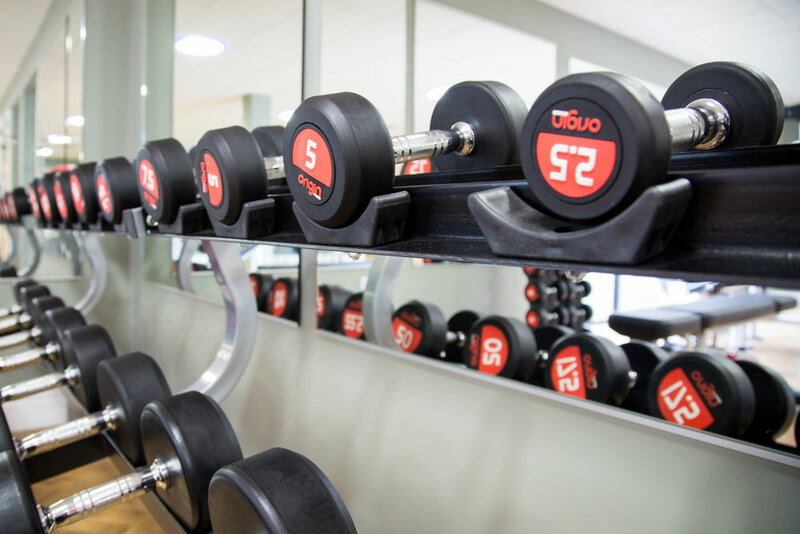 A fully equipped gym with an extensive range of equipment for cardiovascular and resistance training, dumbbells, free weight machines and a large area for warm-up exercises or yoga. 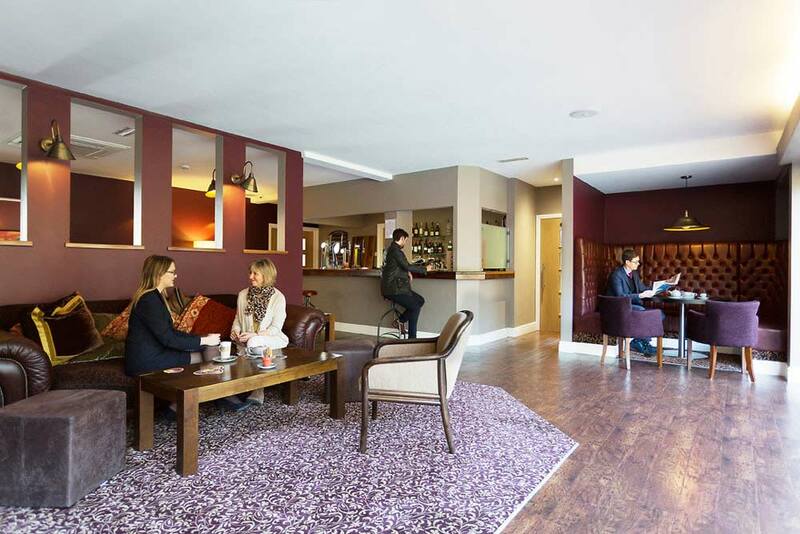 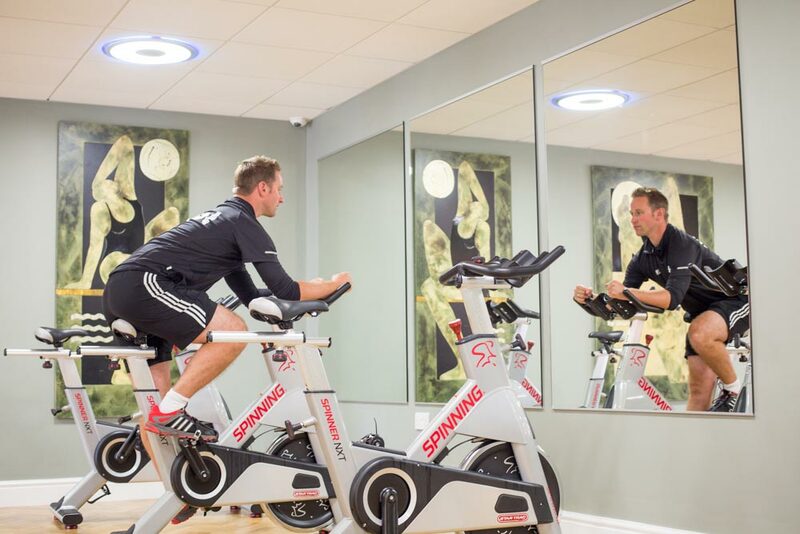 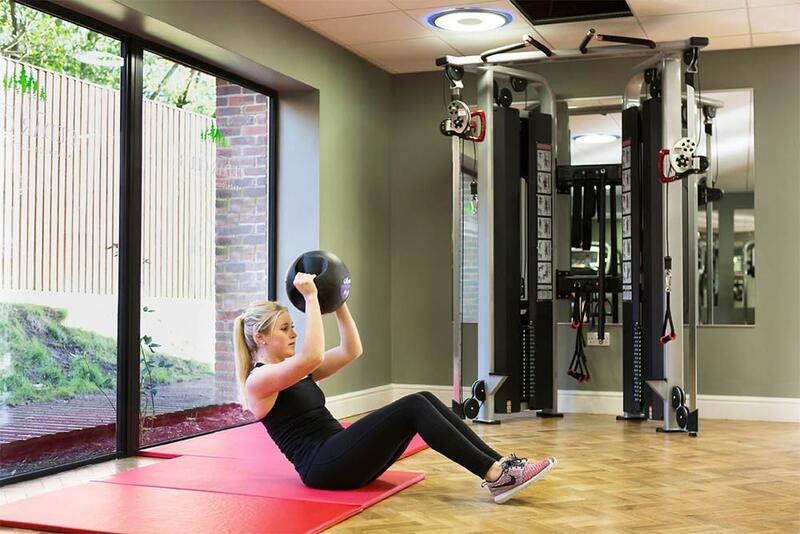 The gym also offers a sauna, steam room and changing facilities with complimentary toiletries and fresh towels. 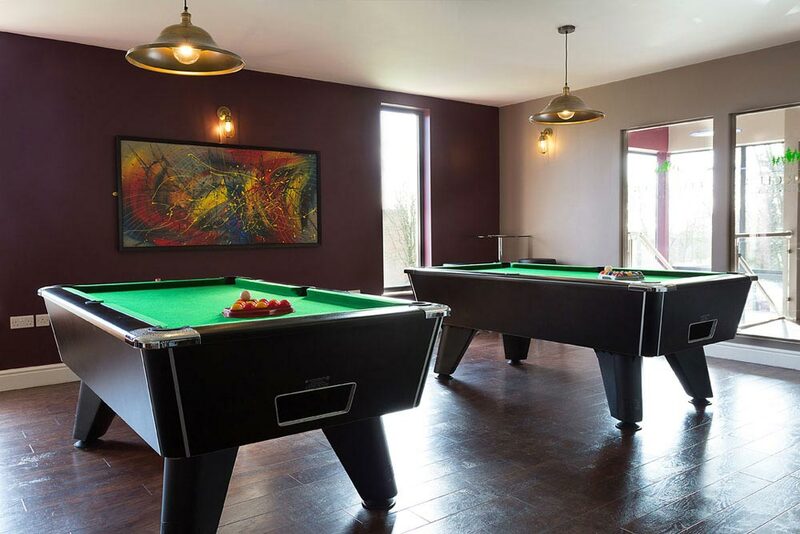 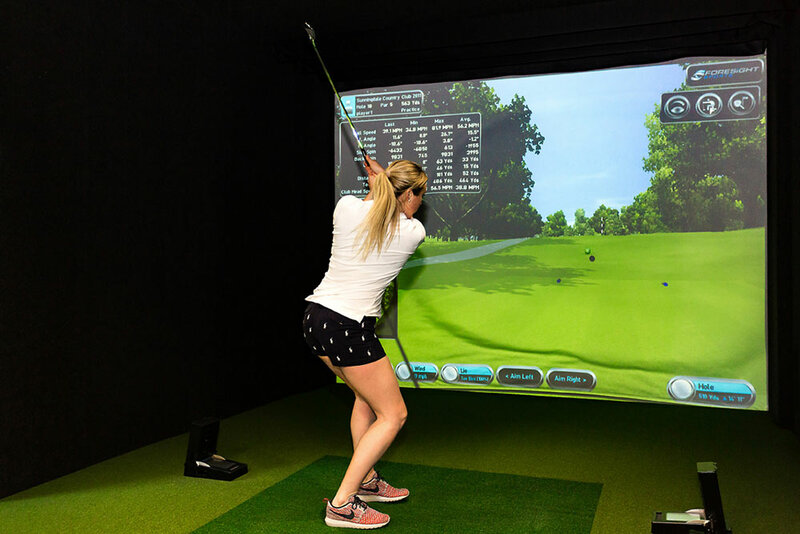 There is a comfortable lounge, bar, pool tables and two virtual golf booths upstairs in the Cedar Club. 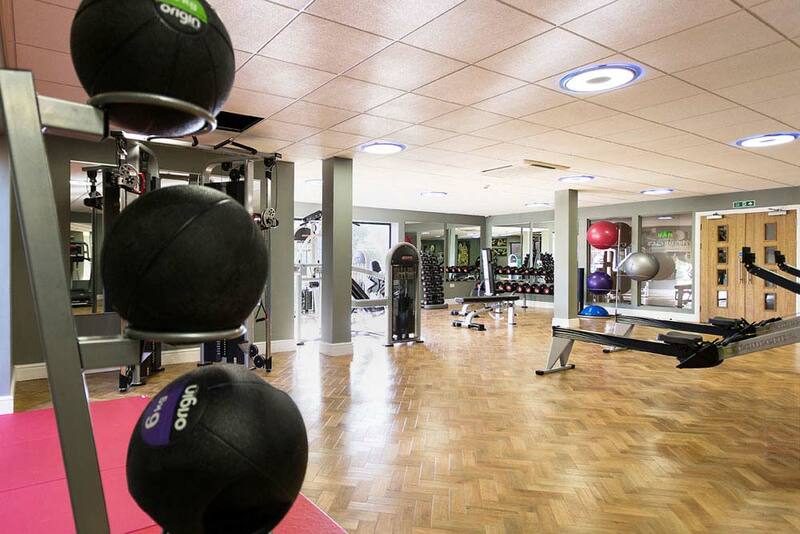 Daily from 7am to 11pm. 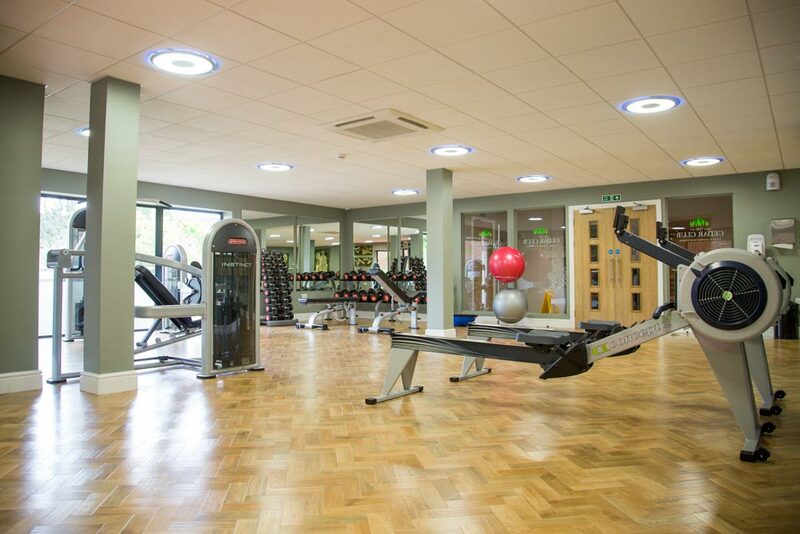 The gym is spacious and airy with large windows and plenty of natural light. 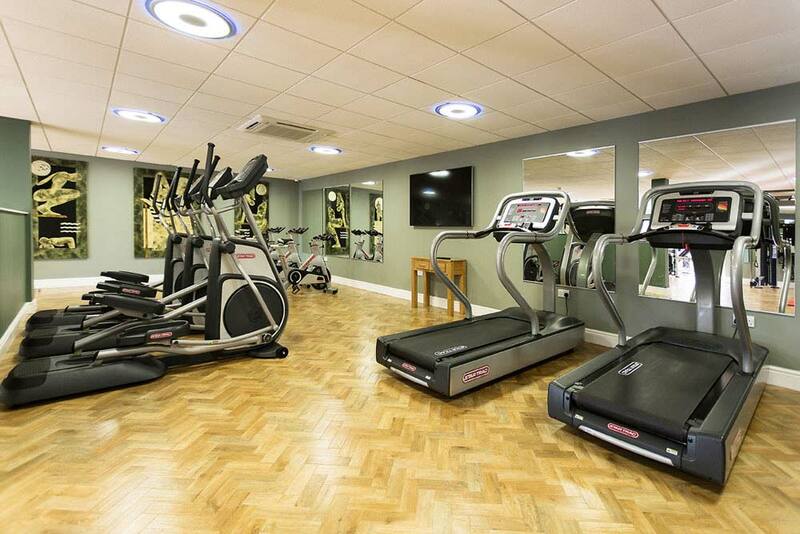 It is fully air-conditioned and come complete with a sauna, steam room and changing facilities. 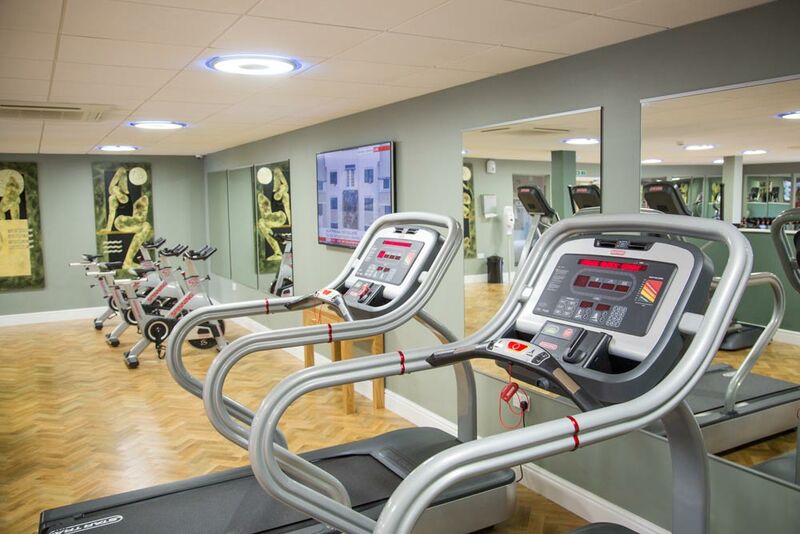 The equipment includes free-weight and rowing machines, treadmills, cross trainers and more.